Marsden Inch is New Zealand’s leader in specialist communications recruitment, with an proven track record of successfully placing creative, account service, media, digital and wider marketing and communications professionals, at all levels.We offer a full range of recruitment services including permanent and contract placement, talent searches, career counselling, staffing consultancy, salary guidance, outplacement assistance and advice on employment issues, mergers and acquisitions.Our directors are all industry heavyweights with successful careers in advertising, media and account service, so our experience, knowledge and intuitive understanding of the business and its people is second to none. 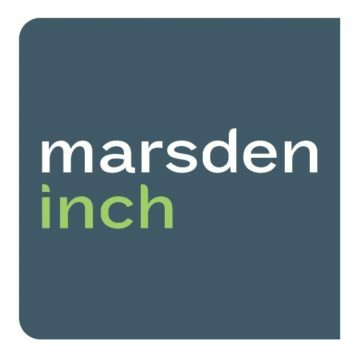 We know who’s who, who to watch and importantly, who’s available.Established in 1991 in Auckland, New Zealand, Marsden Inch has affiliations around the world including the UK, the US, Australia and Asia. So if needed, we can search the globe to attract international candidates of the highest calibre.All of which means our relationships, networks and industry knowhow are second to none.